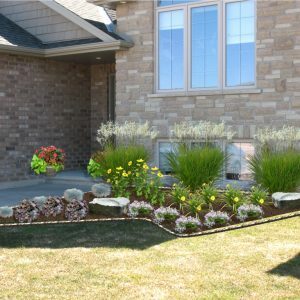 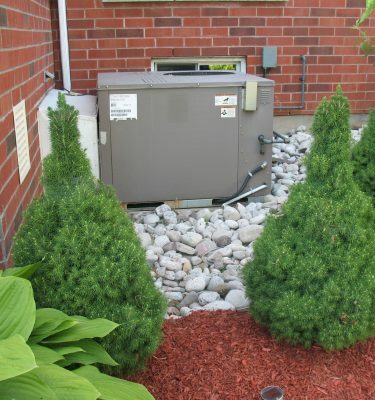 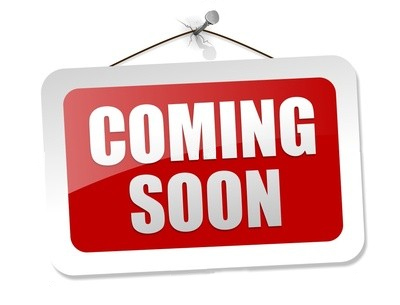 Once you’ve scheduled your FREE consultation and we’ve come to understand what your outdoor vision is, we take photos and site measurements and then create your Digital Landscape Plan. 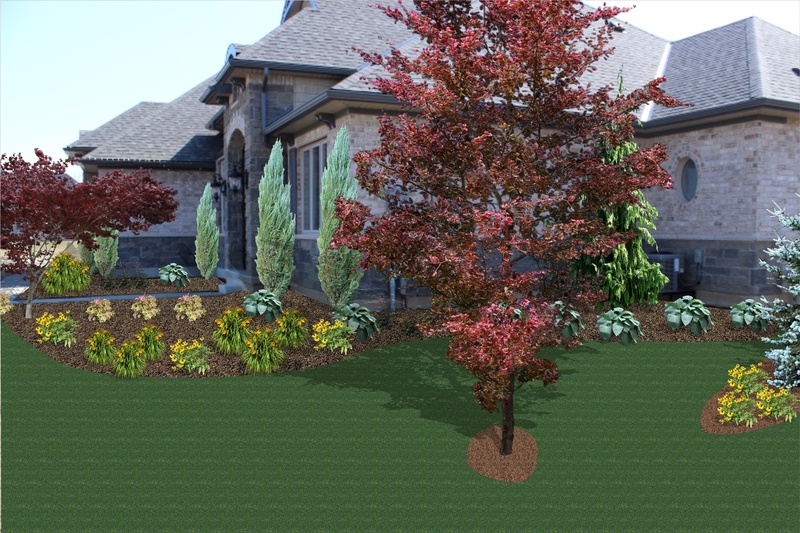 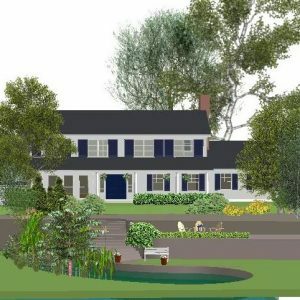 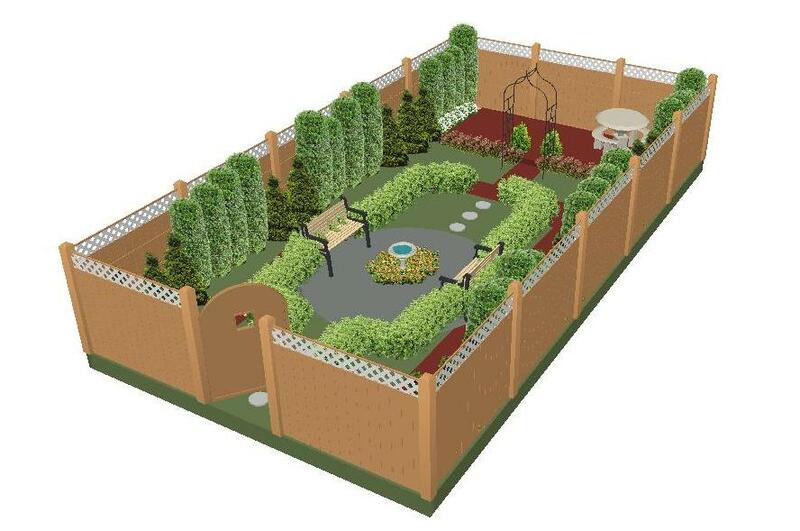 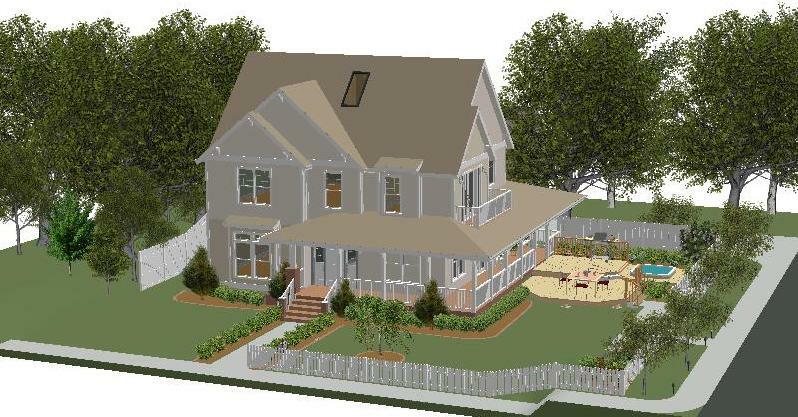 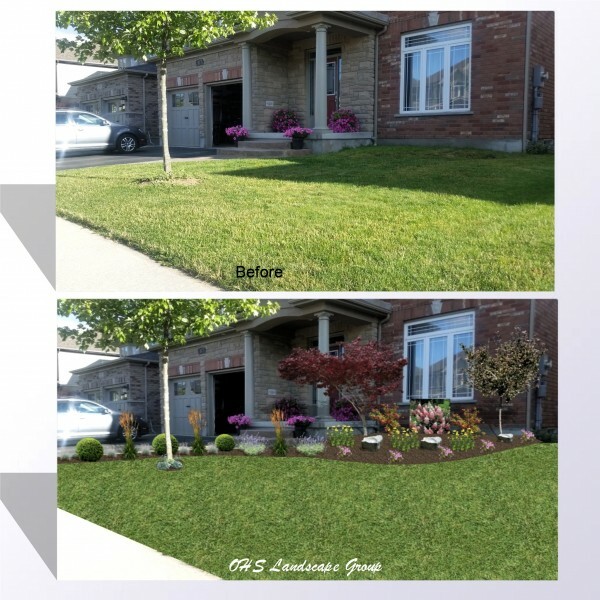 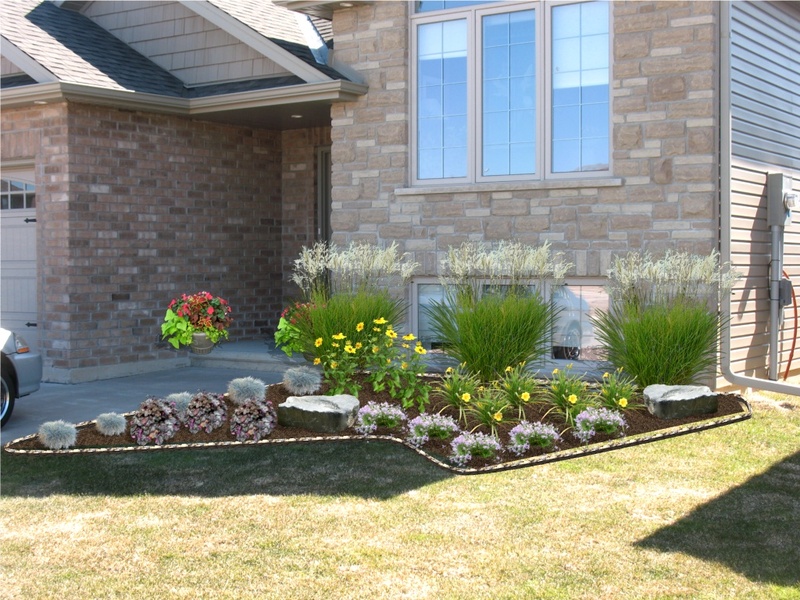 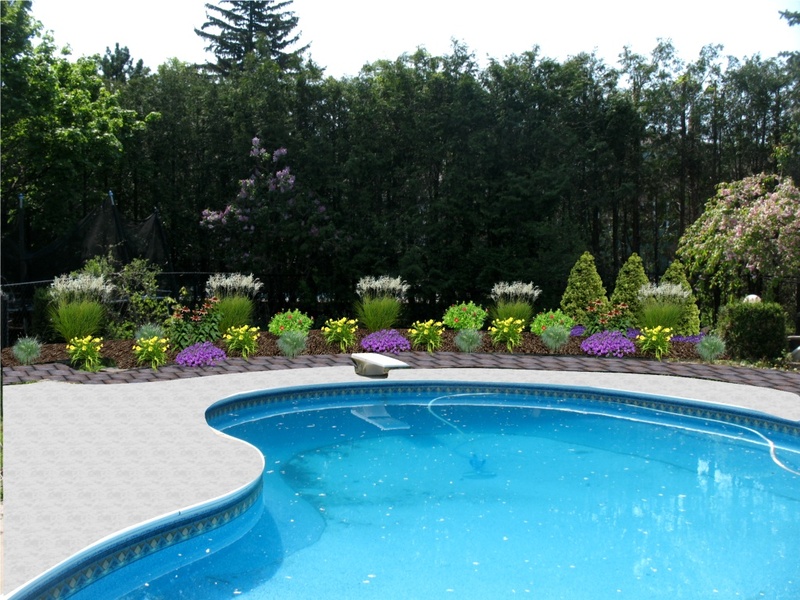 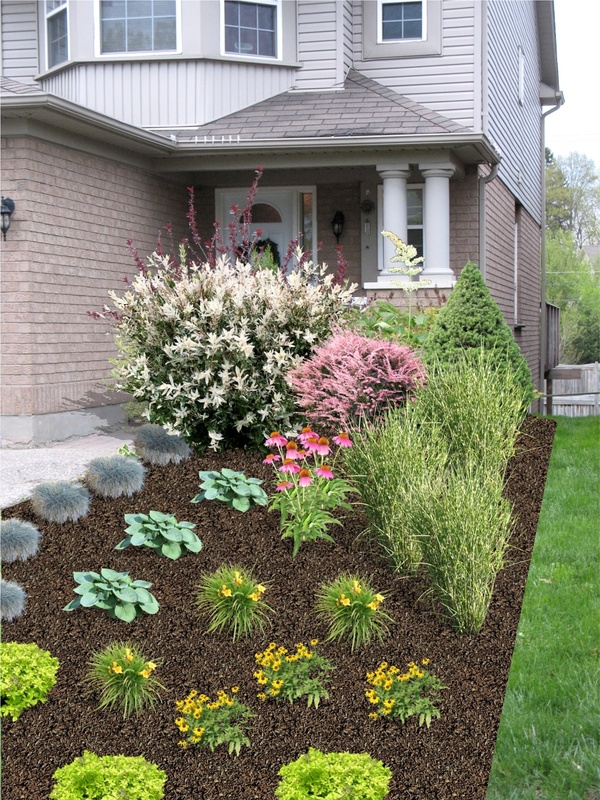 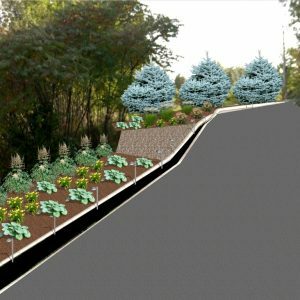 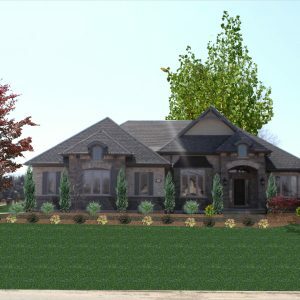 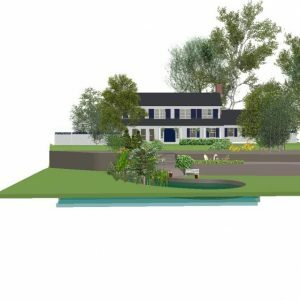 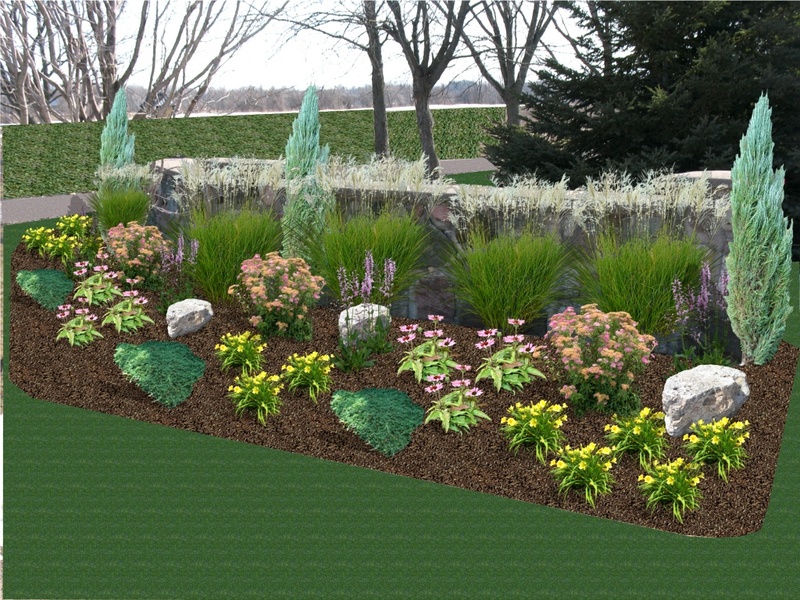 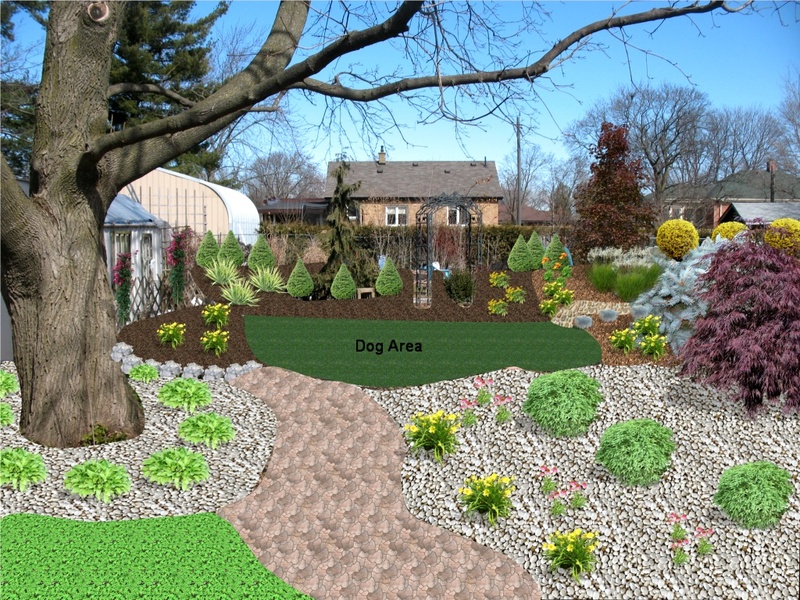 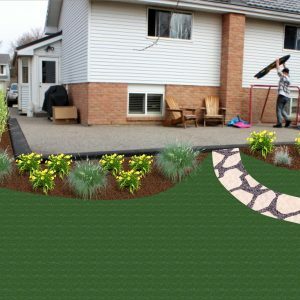 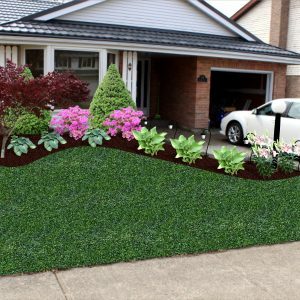 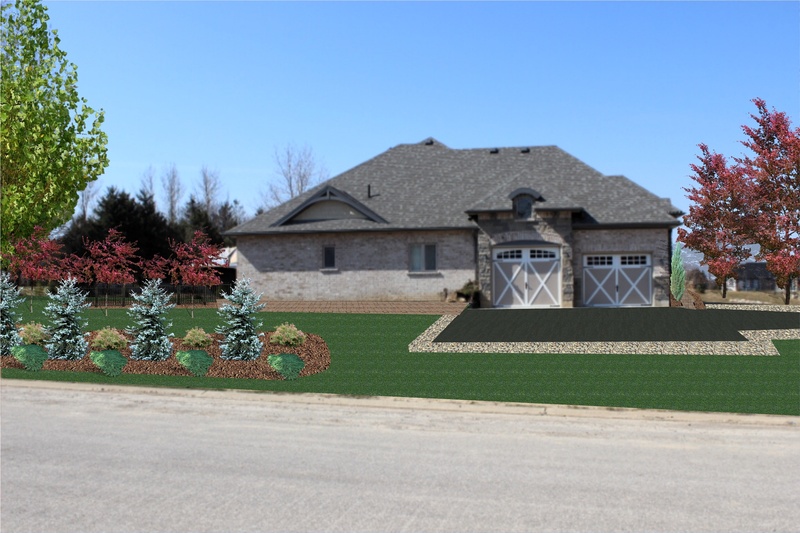 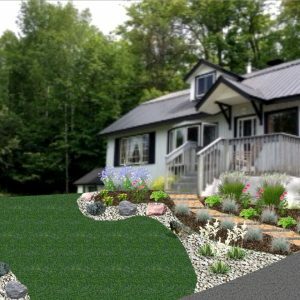 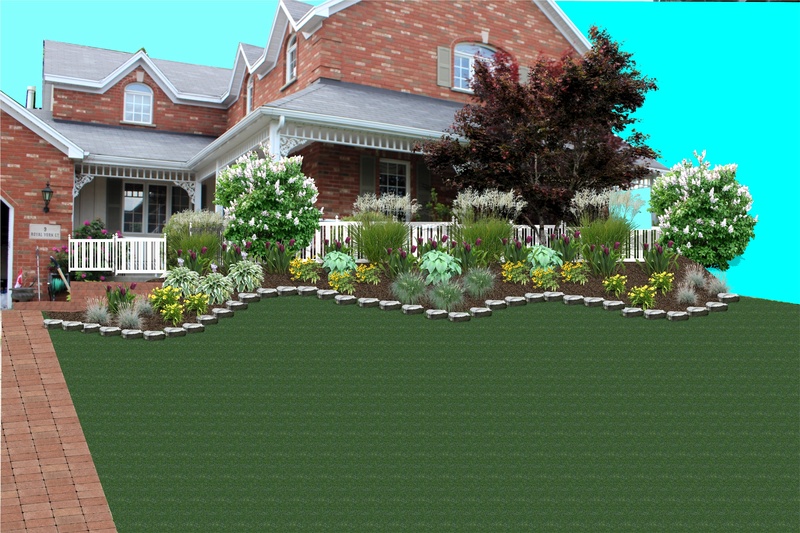 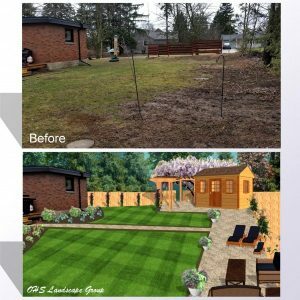 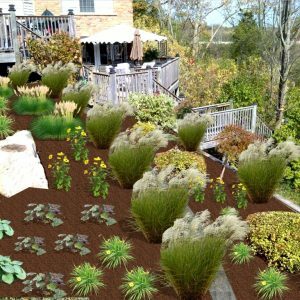 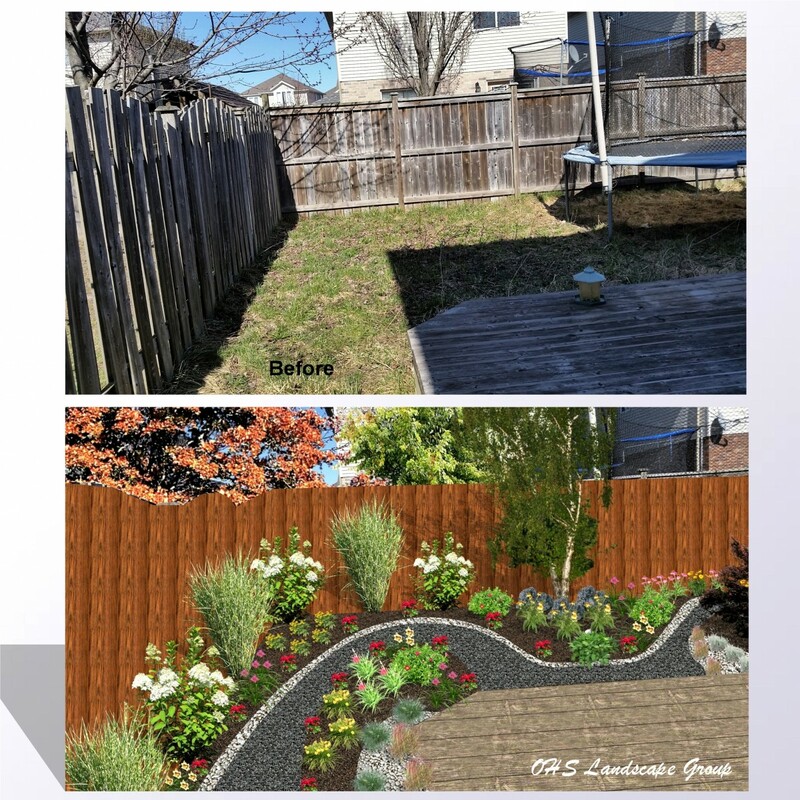 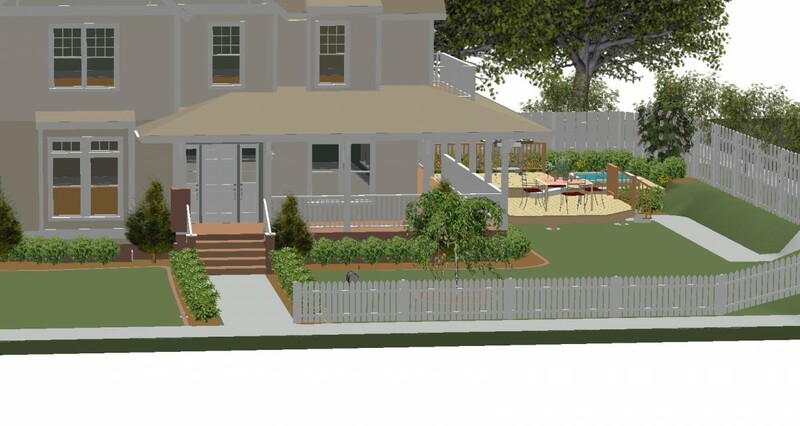 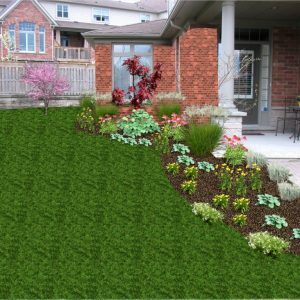 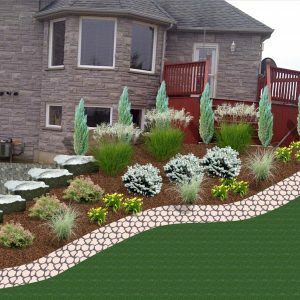 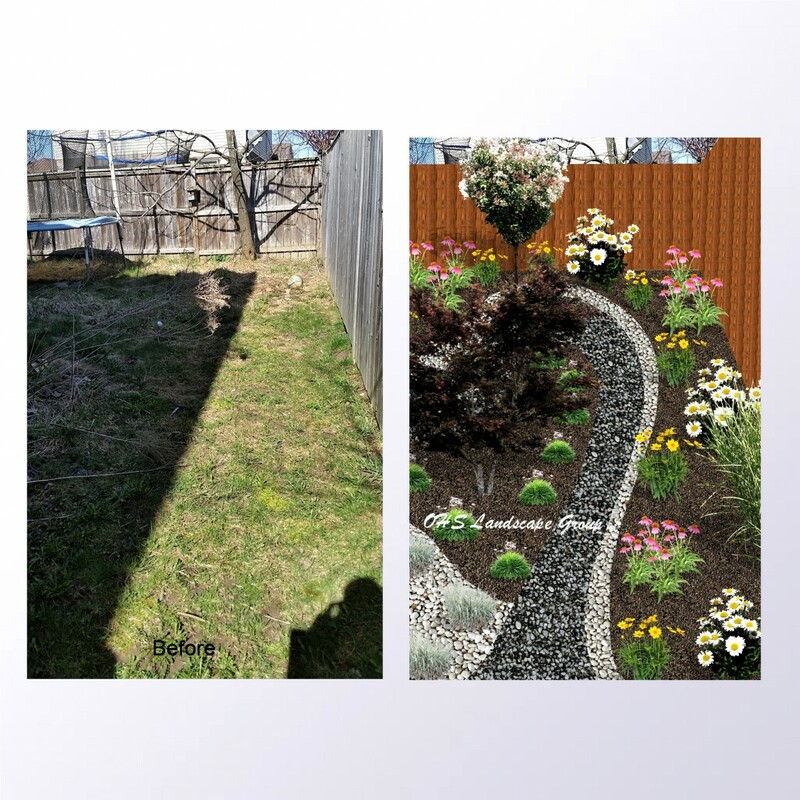 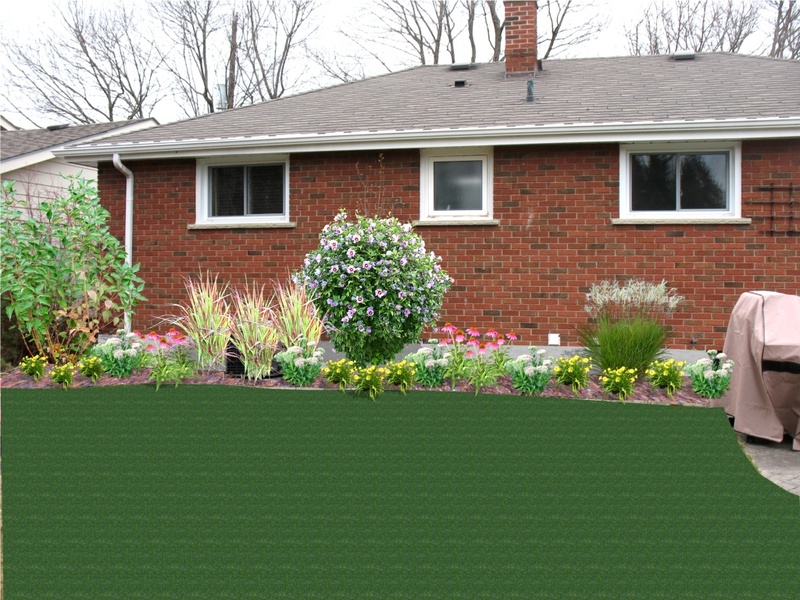 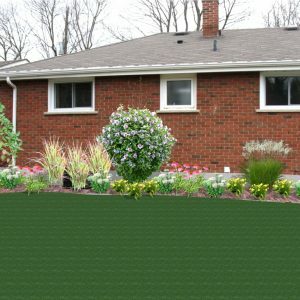 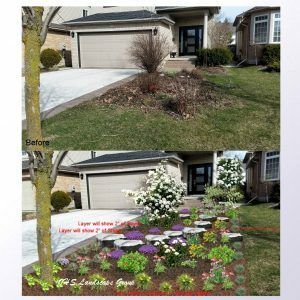 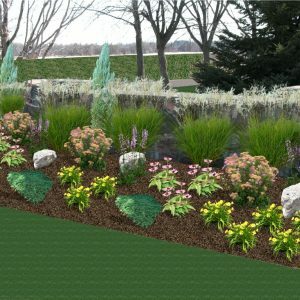 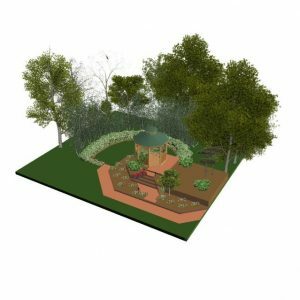 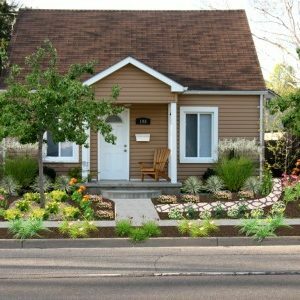 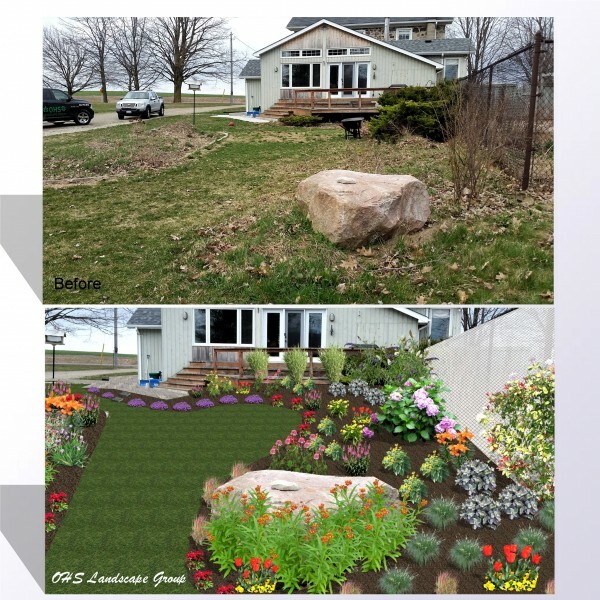 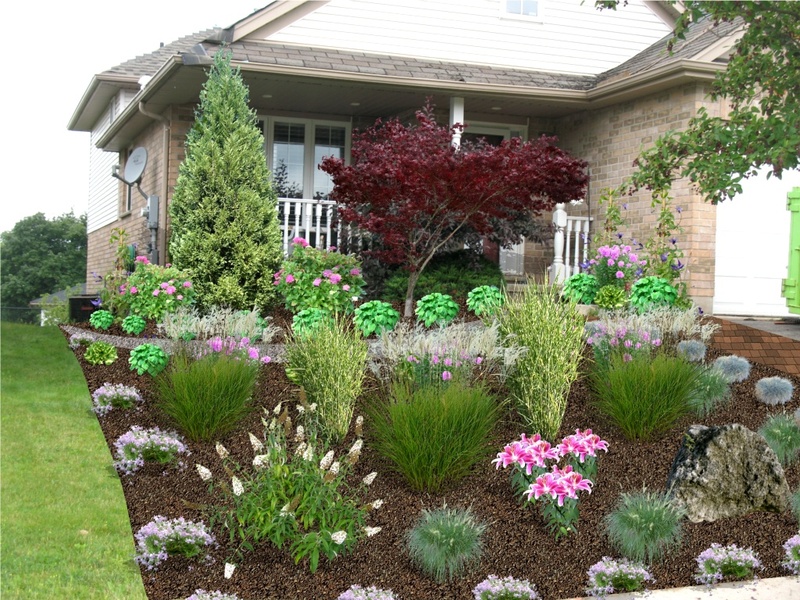 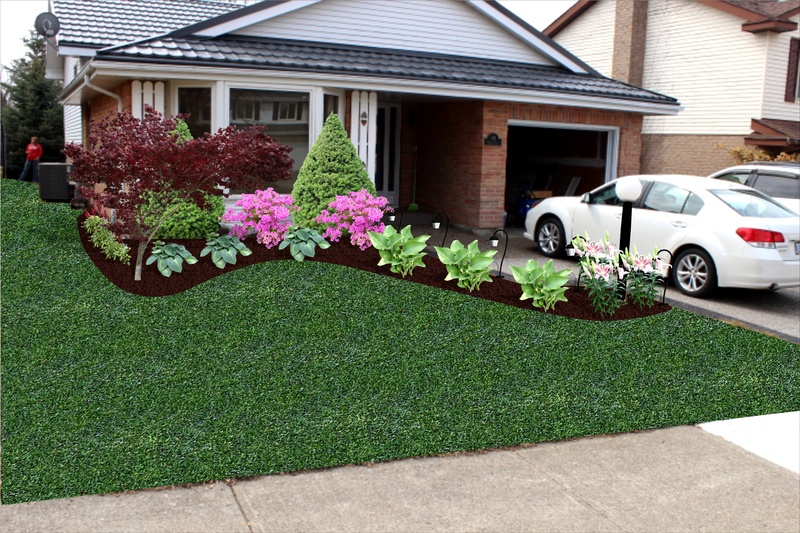 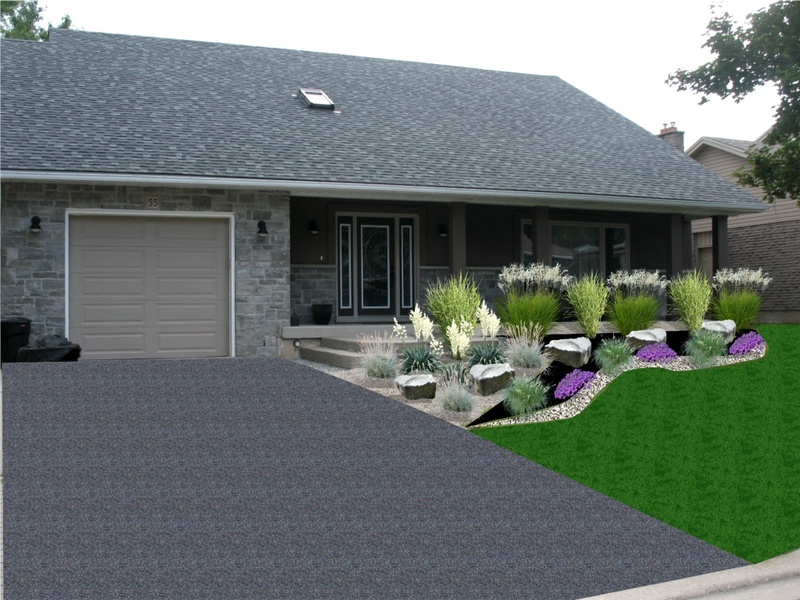 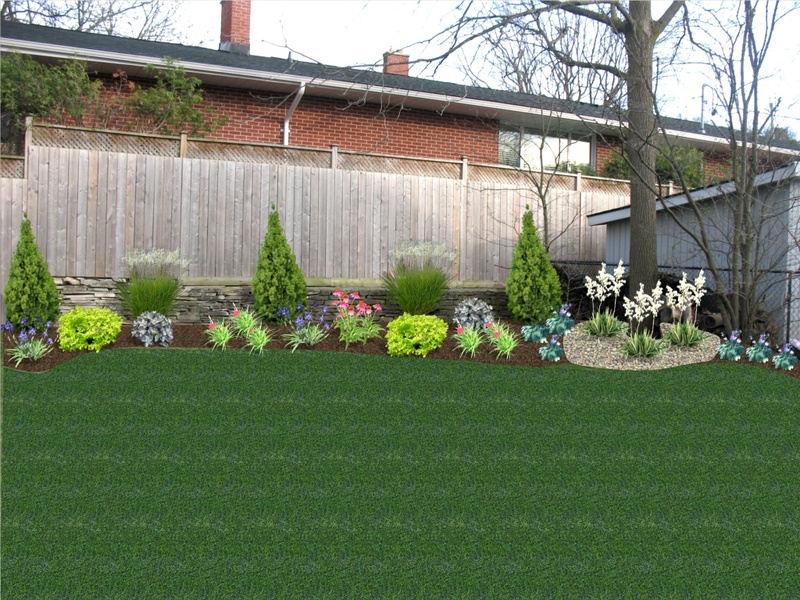 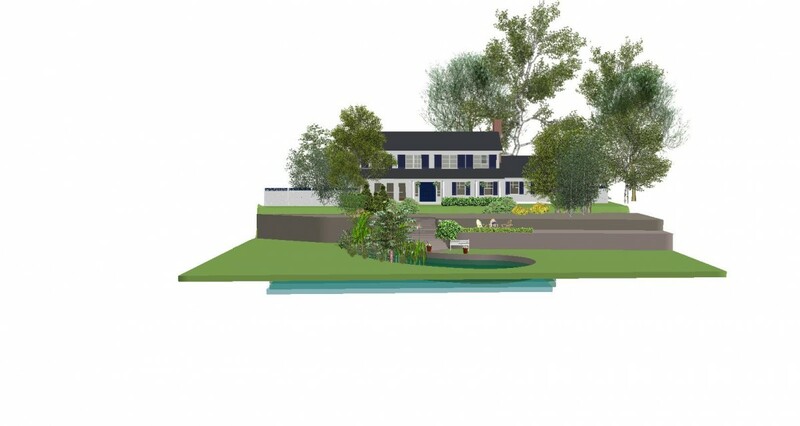 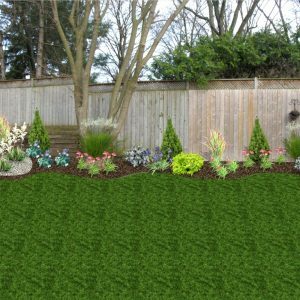 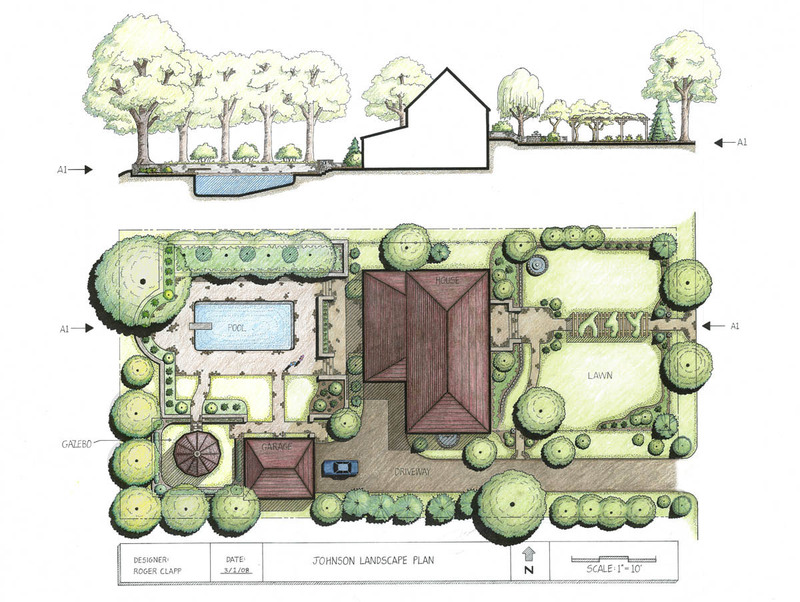 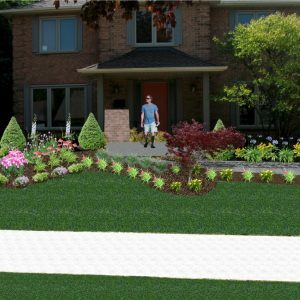 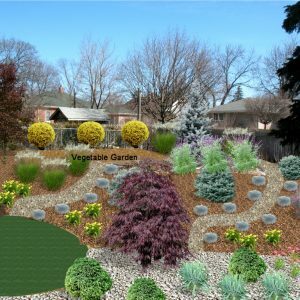 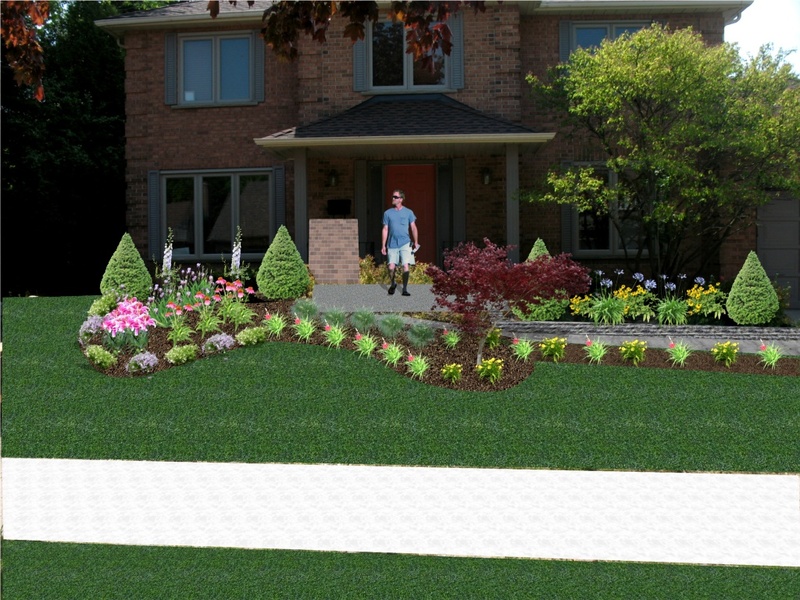 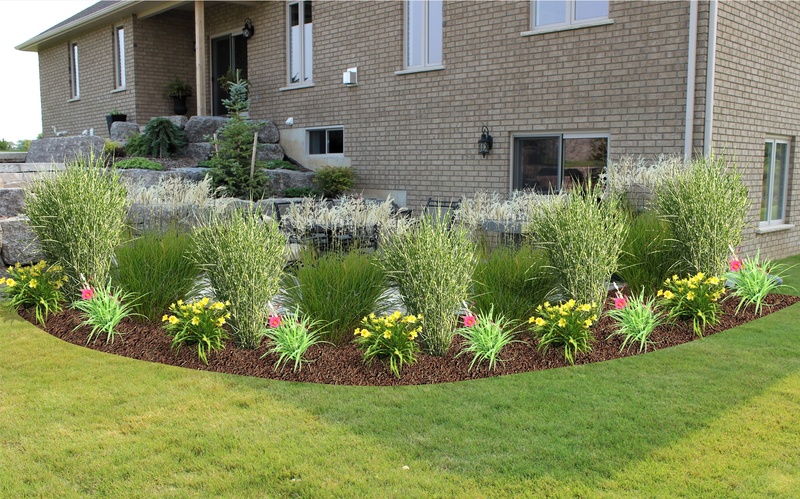 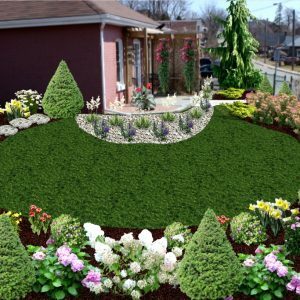 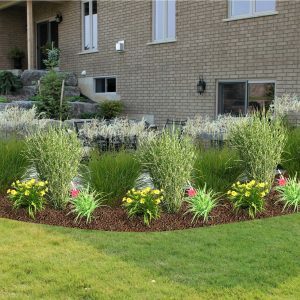 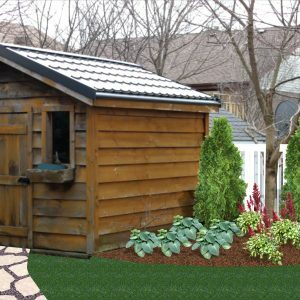 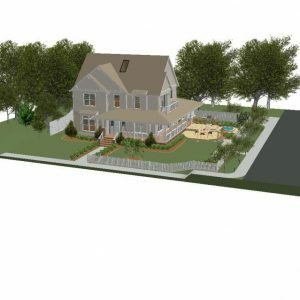 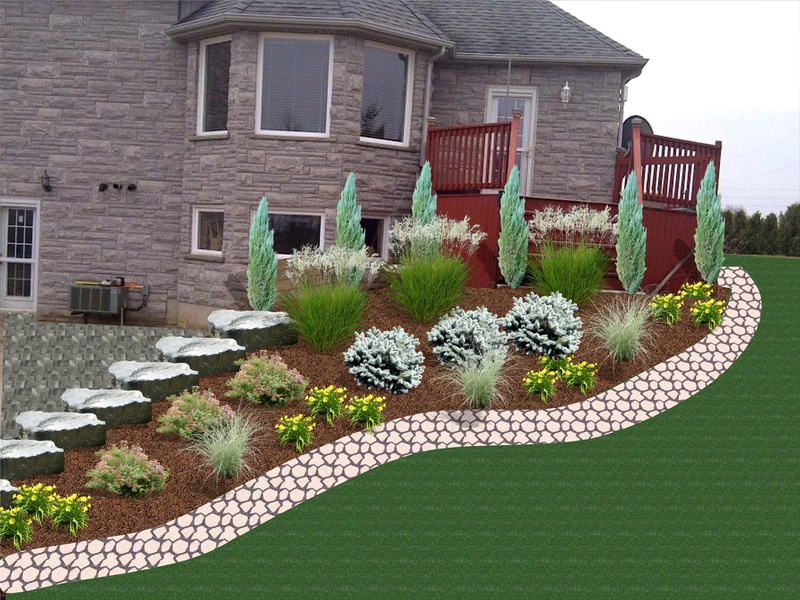 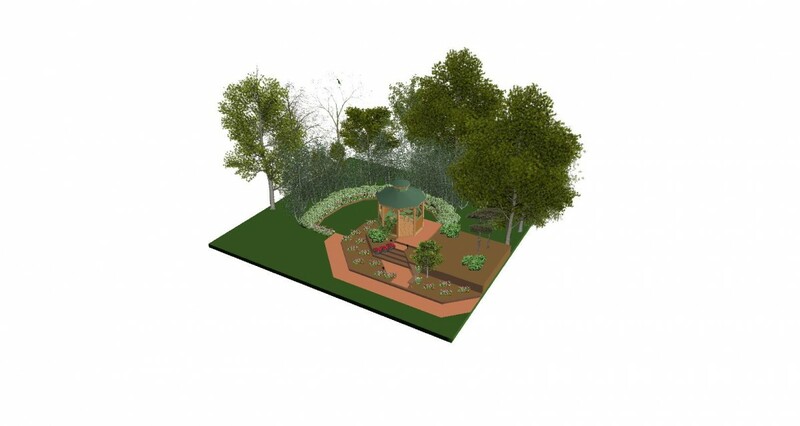 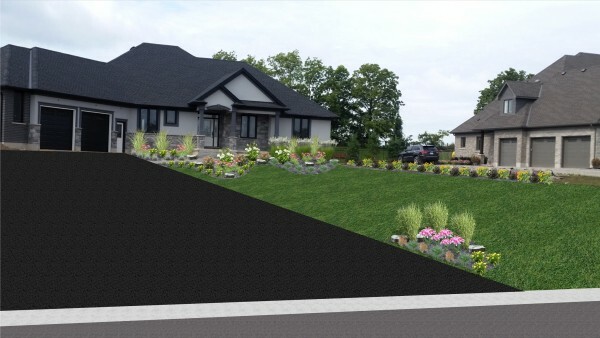 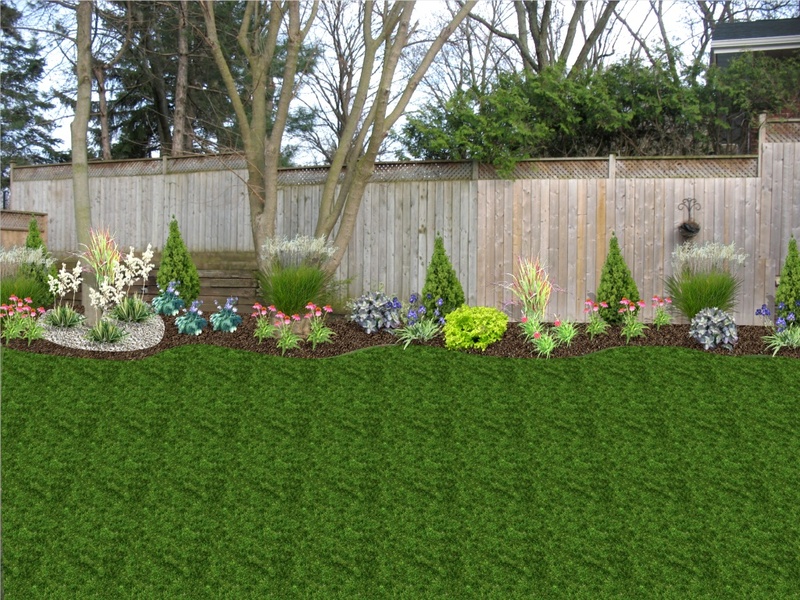 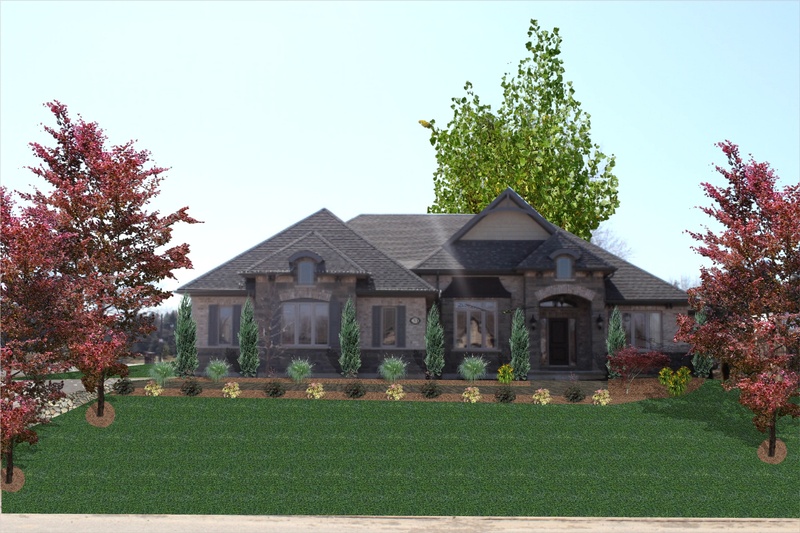 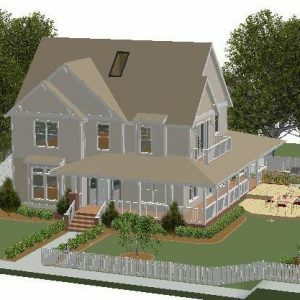 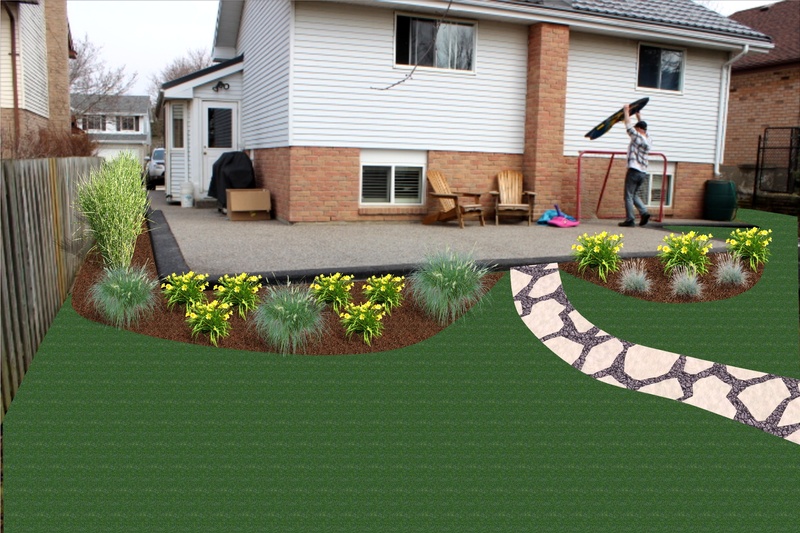 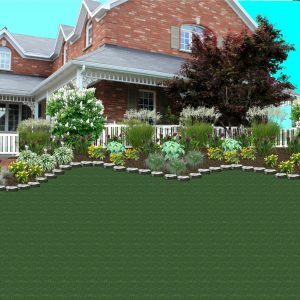 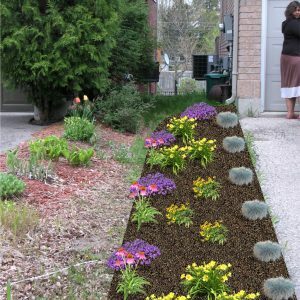 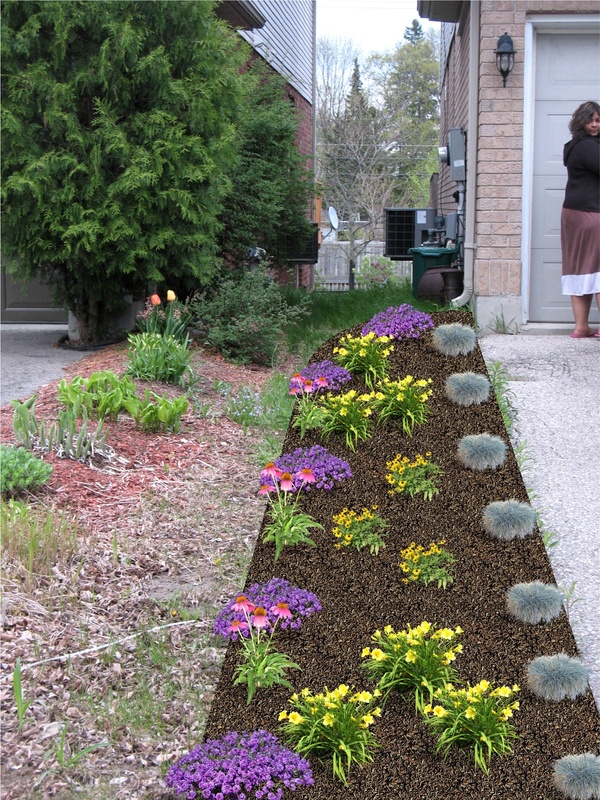 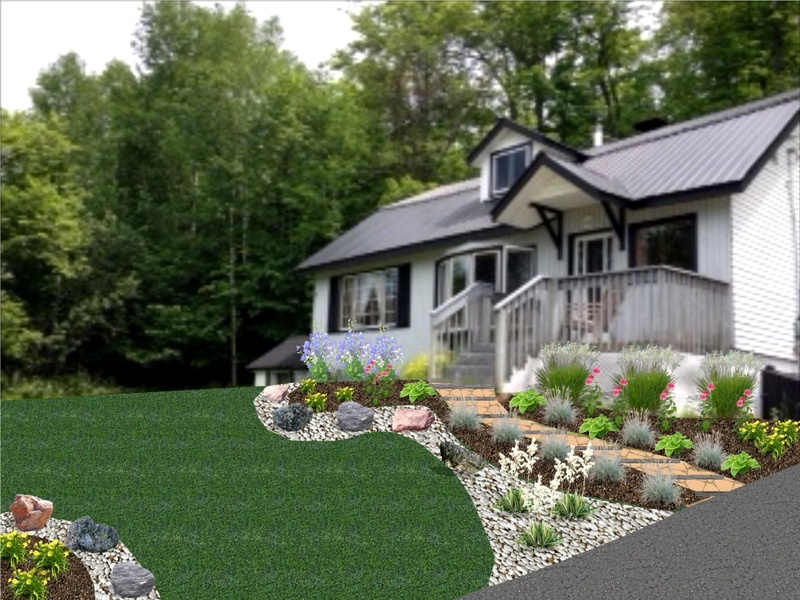 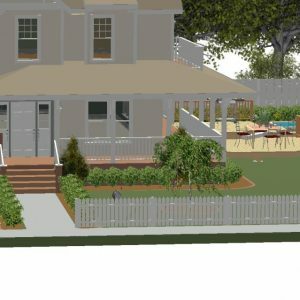 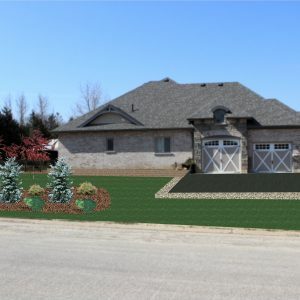 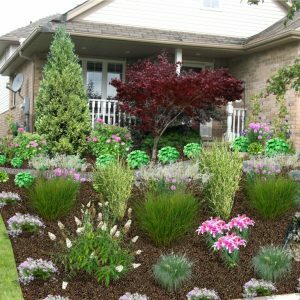 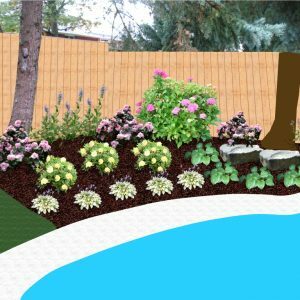 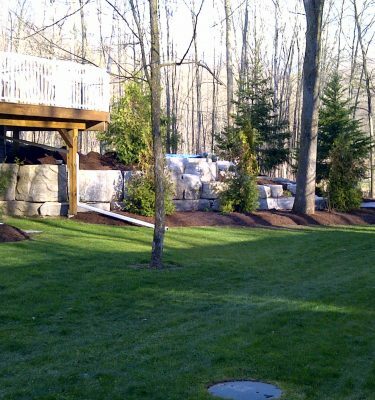 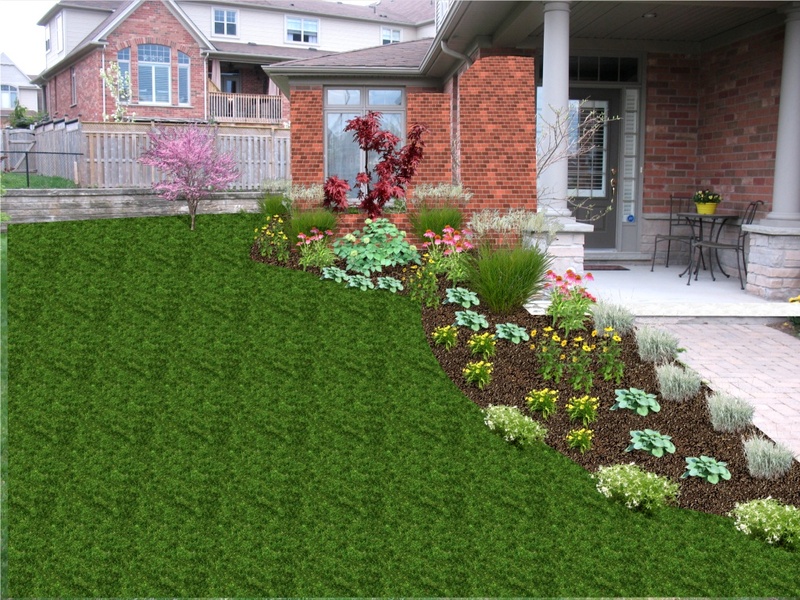 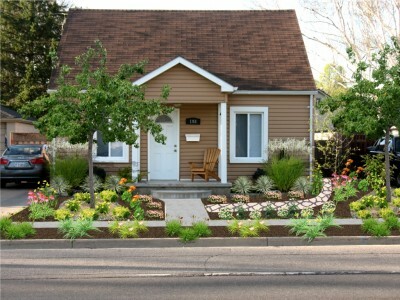 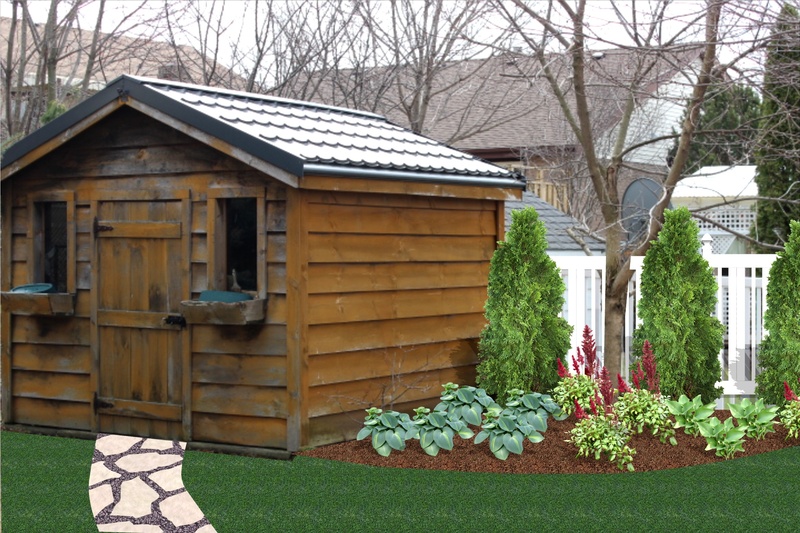 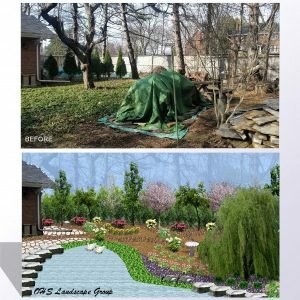 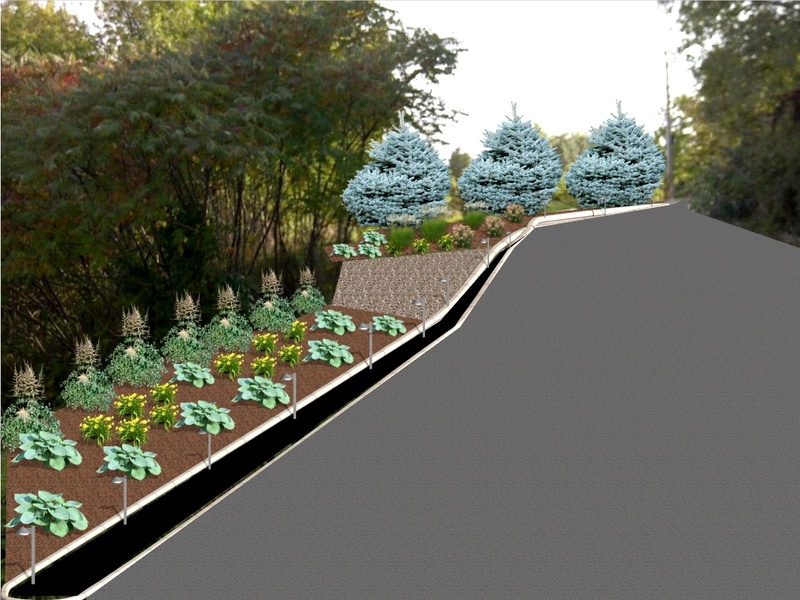 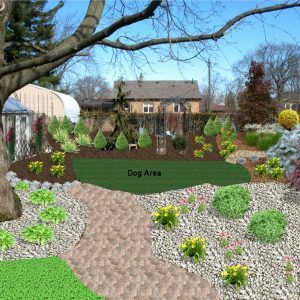 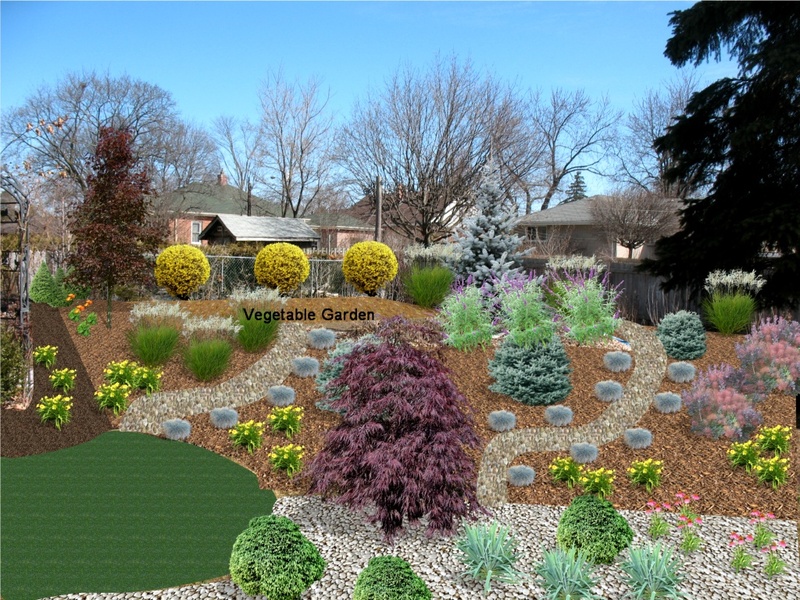 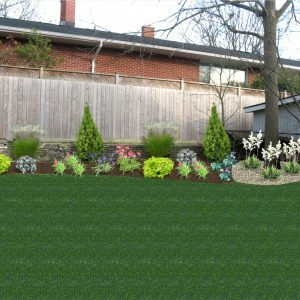 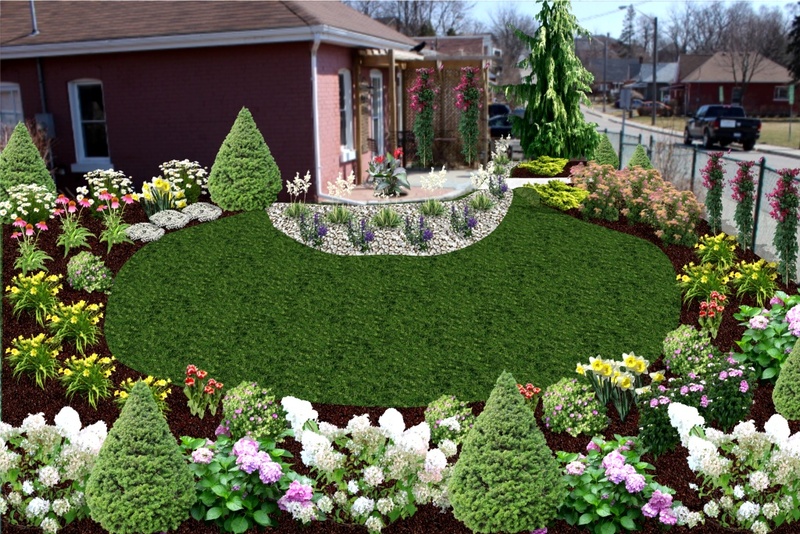 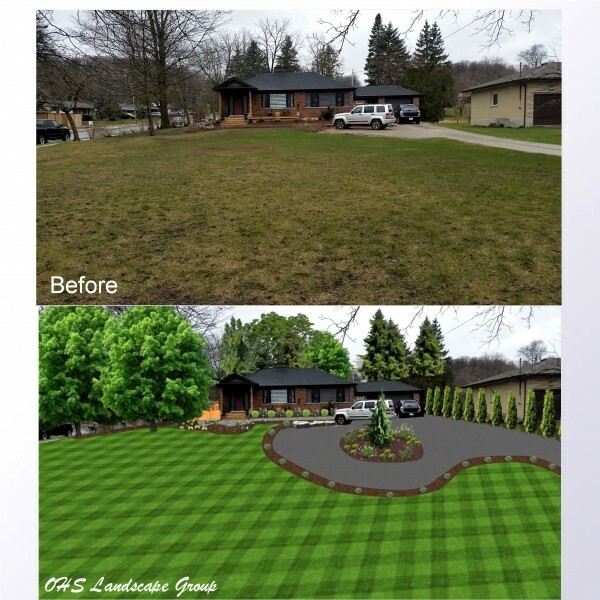 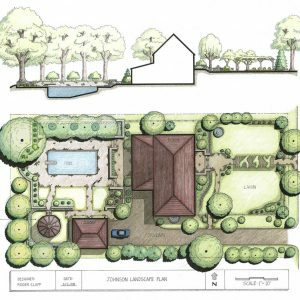 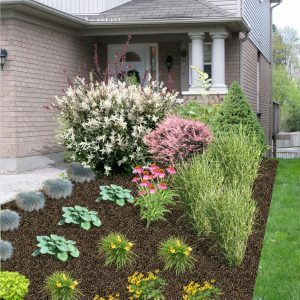 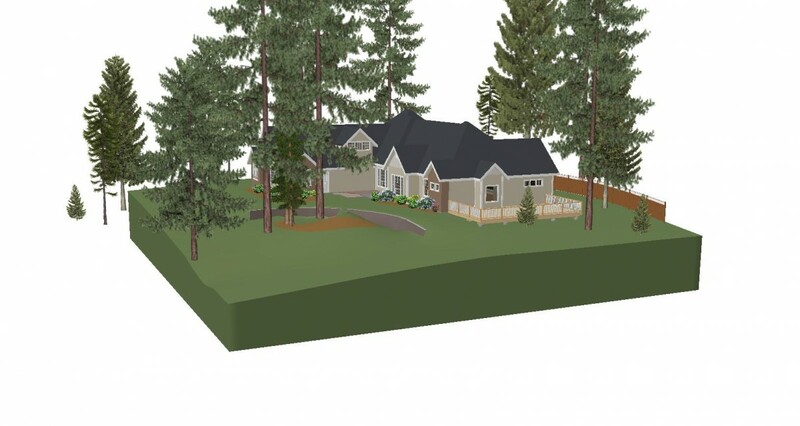 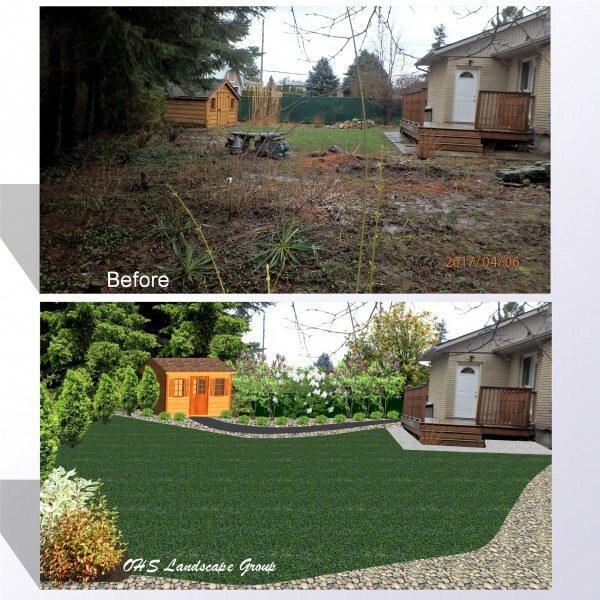 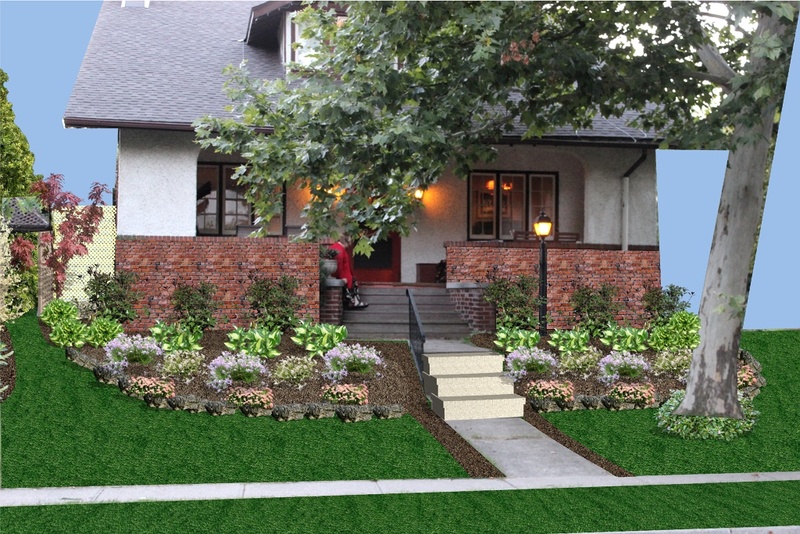 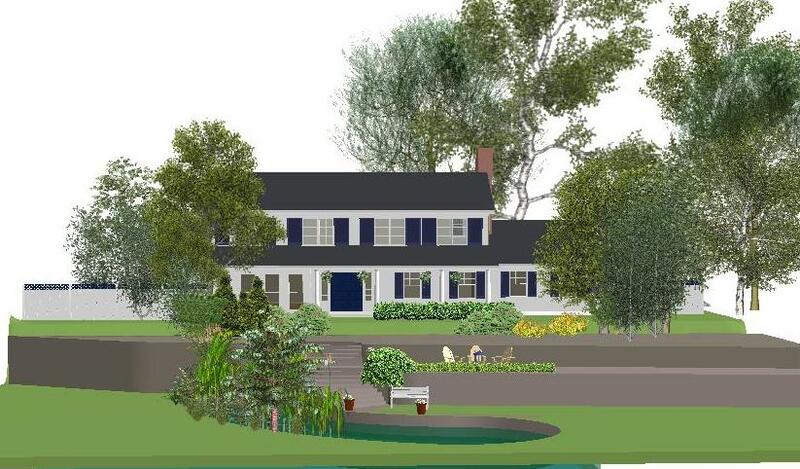 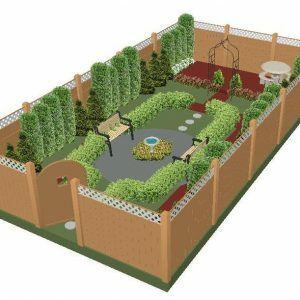 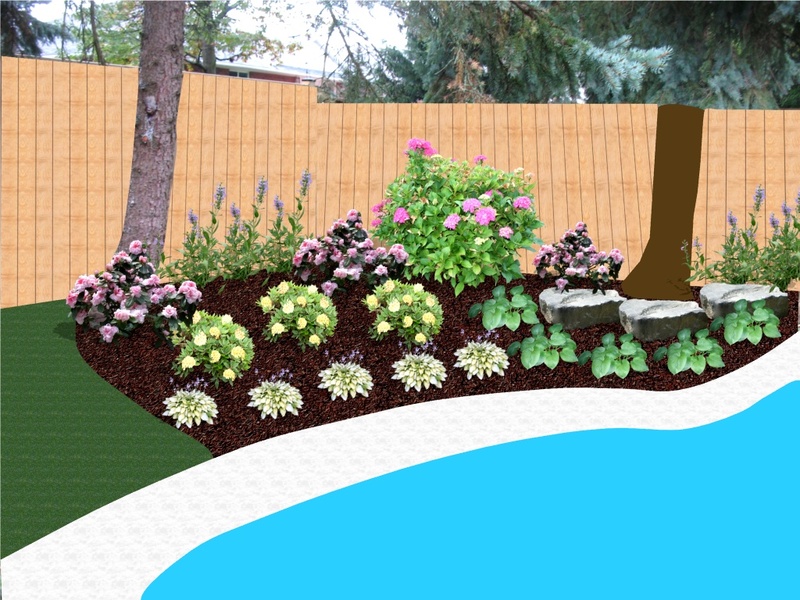 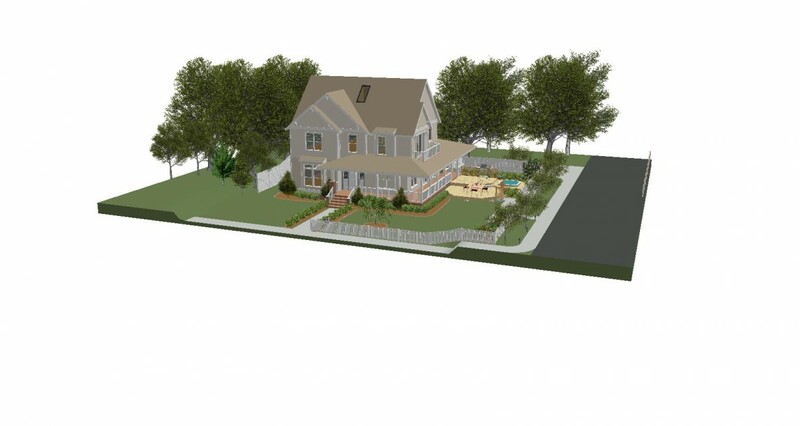 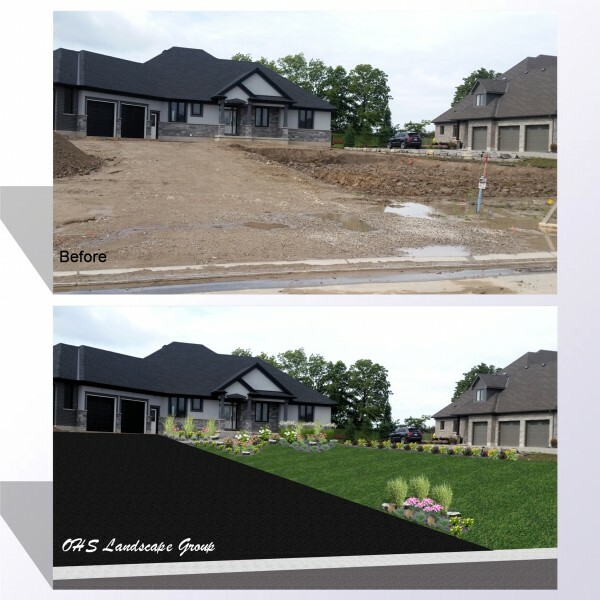 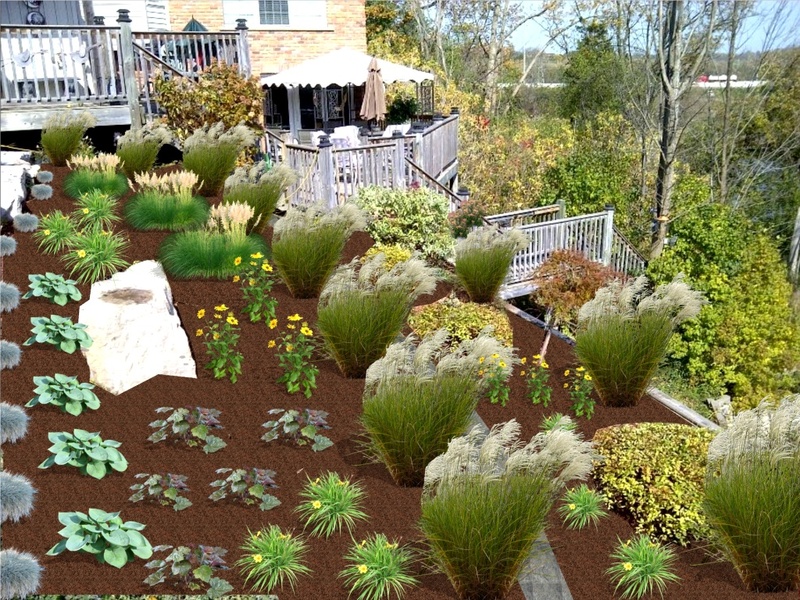 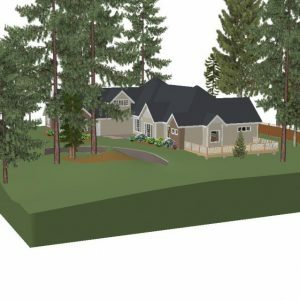 Here are a variety of Landscape designs we’ve created using our software. 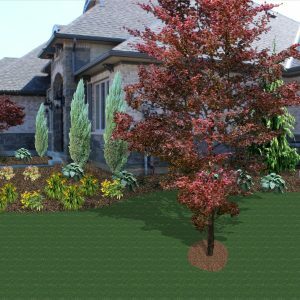 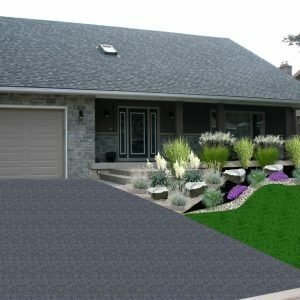 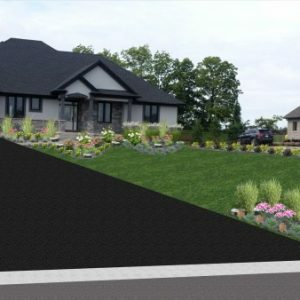 Digital Landscape Designs and photo rendering options. 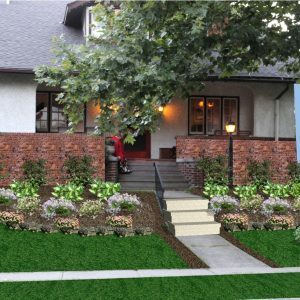 Let’s meet and we’ll show you how easy and affordable it is to bring your vision to life!